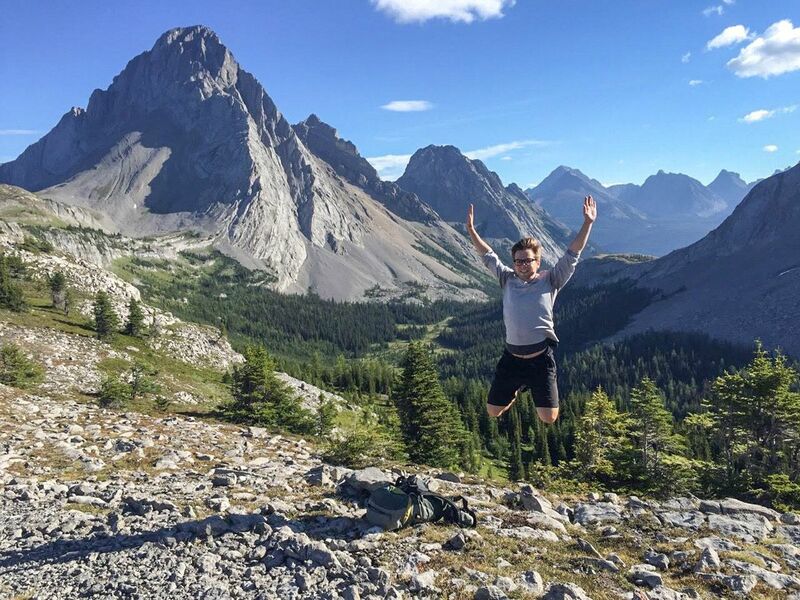 The wonderful Kananaskis area is a true playground for outdoor lovers. 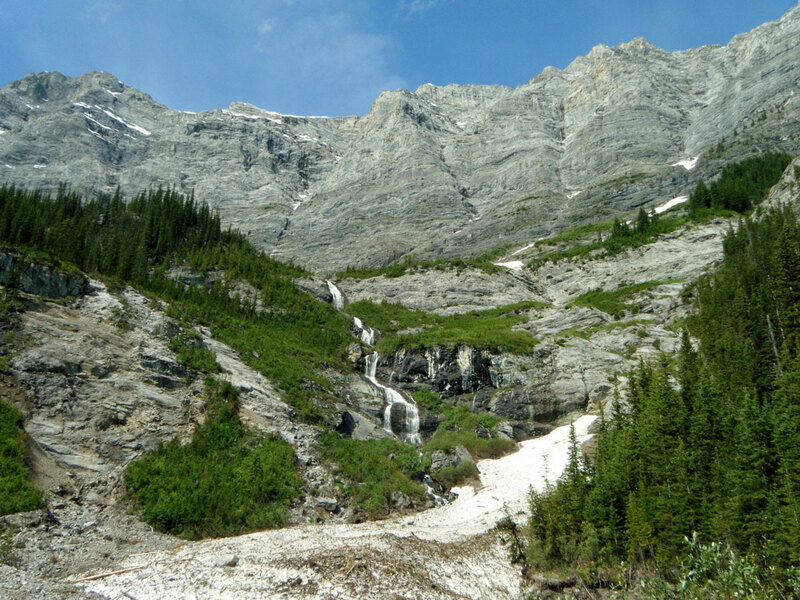 The hikes accessed from the Smith-Dorrien road are amongst the best in Alberta, but without the crowds of nearby Banff National Park. Here we include some of the best hikes in the Spray Valley Provincial Park and Peter Lougheed Provincial Park. 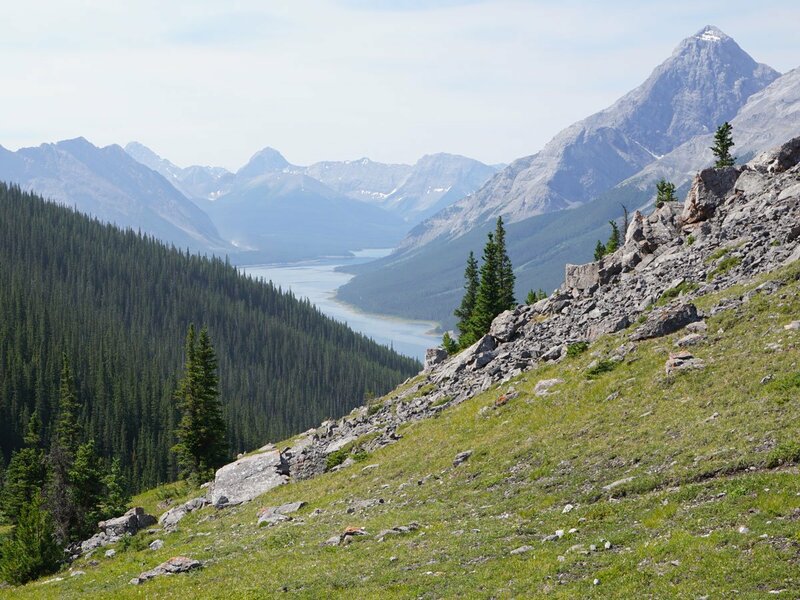 You’re going to love these Kananaskis hikes! 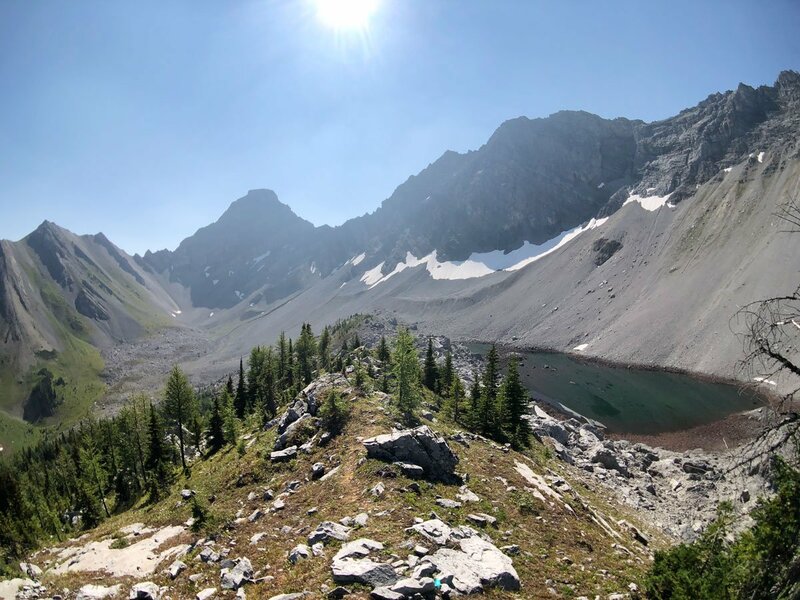 The hike to Burstall Pass is a classic, with beautiful views. If you have the energy, experienced hikers can summit nearby Snow Peak – an absolute wonder. 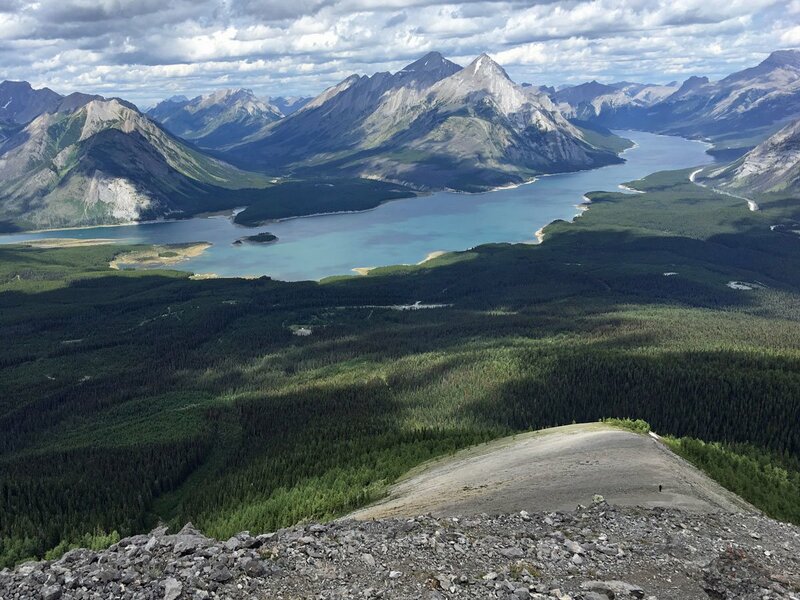 A hike up Windtower is a stunning Kananaskis hike. Go past West Wind Pass and then hike to the top of Windtower. Incredible views back towards Spray Lakes Reservoir make this a classic. We love this hike! This is another incredible hike. Buller Pass gets you to a high alpine pass, with views down to Ribbon Lake. This can be a great backpack, taking you down to Ribbon Lake or over to Galatea, both worthy of the trek. Tent Ridge may have the best views in Kananaskis, looking back at the Spray Lakes Reservoir. Be warned, there is a bit of scrambling on the way up. If you don’t like to scramble, do the hike in reverse and go up and back along the ridge to savour the stunning views. Getting to Headwall Lakes is from the same trail-head as Chester Lake, though this hike is more challenging than Chester.  Headwall Lakes is a wonderful day out, taking in stunning, high alpine lakes on this delightful walk. The hike to Rummel Pass is spectacular, and not nearly as popular as it should be. 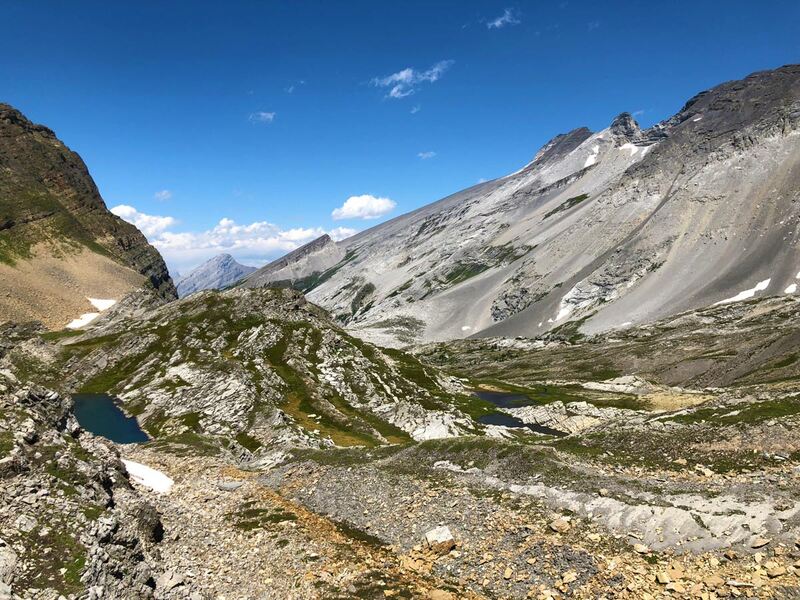 While hiking to Rummel Lake is a Kananaskis classic, pushing to Rummel Pass is completely worth it, offering interesting terrain and stunning views from Rummel Pass. The hike to Black Prince Cirque and then Black Prince Lakes is stunning. 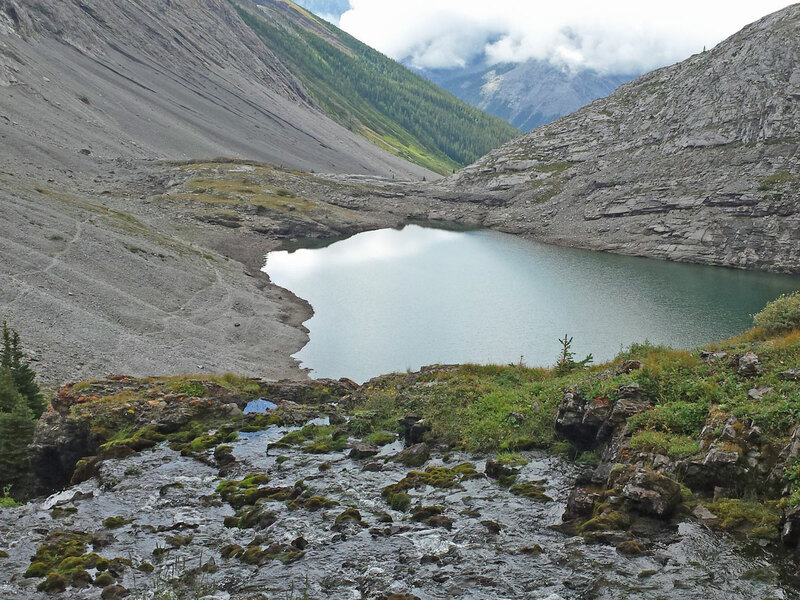 This hike takes you to a classic Kananaskis cirque and then the beautiful Black Prince Lakes. It’s hard to believe so few people take the time to hike up to Black Prince Lakes and Black Prince Cirque. 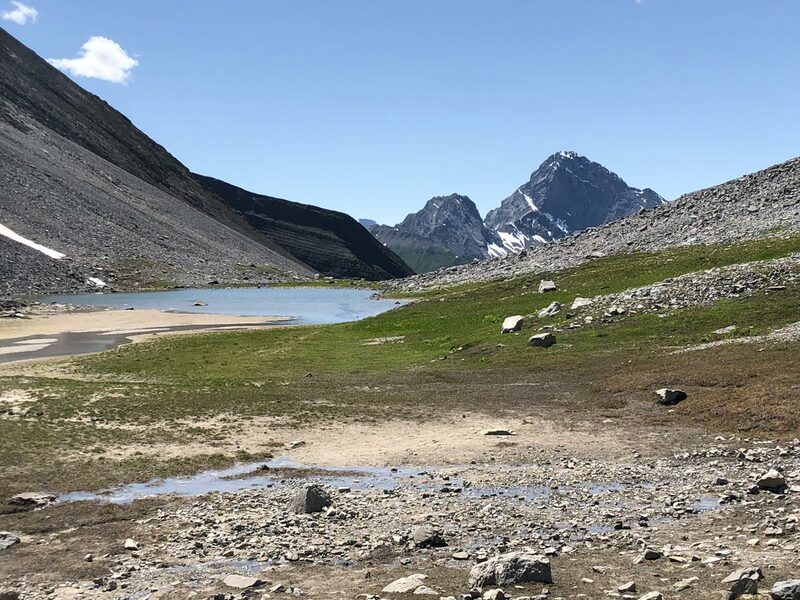 The hike to the Sparrowhawk Tarns is a hard trail to follow, however once you reach the tarns, the beautiful views make up for the route-finding challenges. 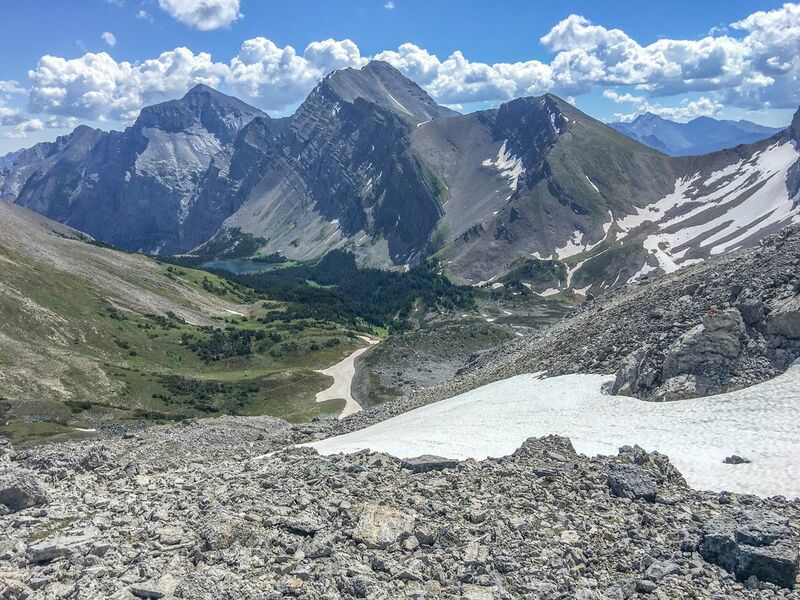 This unofficial trail to West Wind Pass is an underappreciated gem in the Kananaskis. Great views down the Wind Valley and back to the Spray Valley make this a great intermediate hike. 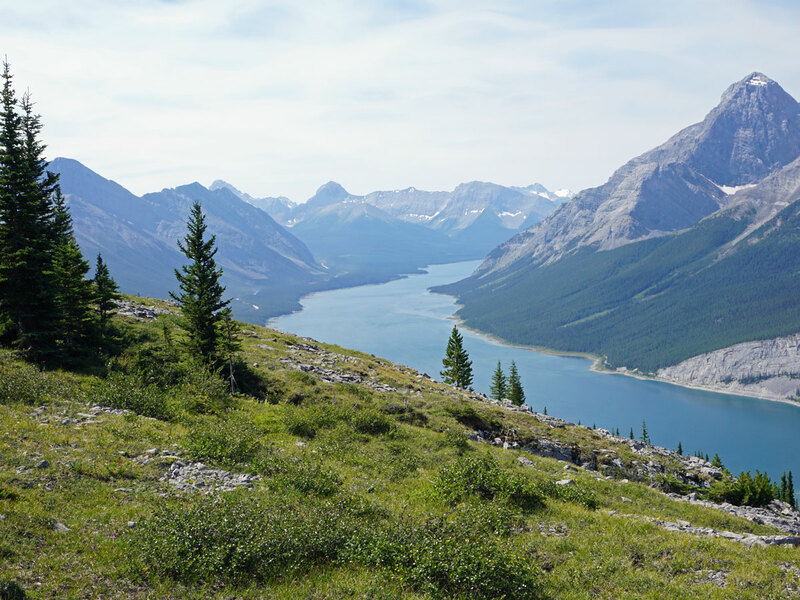 I love hiking in the Kananaskis, these are all great hikes.